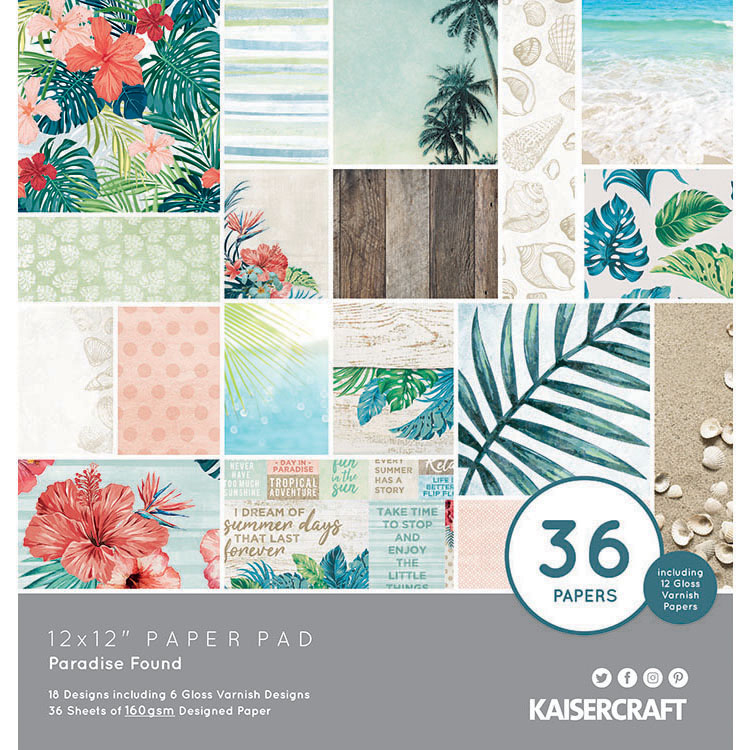 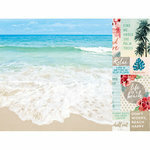 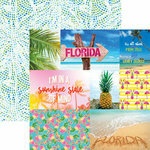 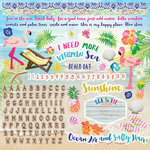 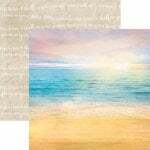 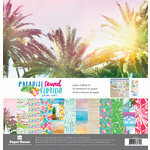 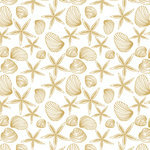 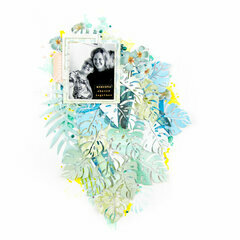 Transport yourself to a tropical location with the Paradise Found Collection 12" x 12" Paper Pad from Kaisercraft. 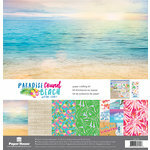 There are 36 sheets of 12" x 12" pattern papers included (2 sheets each of 18 designs, 6 featuring gloss varnish designs). The papers feature hibiscus, leaves, palm trees and seashells.